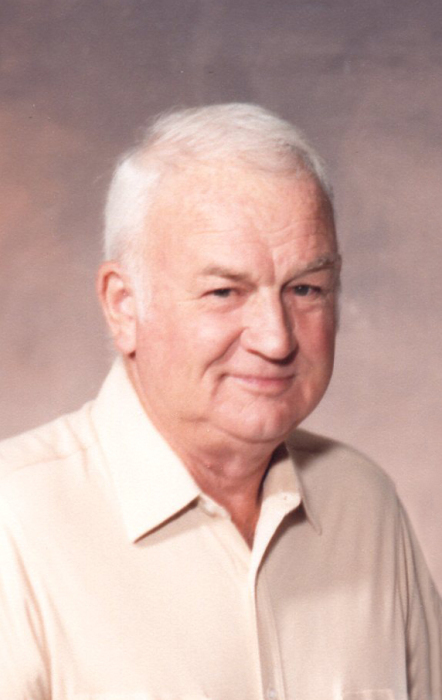 William Esler “Bill” Lancaster, 97, passed away August 27, 2018 at his home in Monroe. He was born April 15, 1921 in Camp Verde, Arizona to George Eldon and Lilly Pearl Tinsley Lancaster. He married Ollie Maureen Sorley, they later divorced. He married Valentine Holmes, she preceded him in death. Bill worked hard all of his life in many different jobs. The one that he kept coming back to was as a farmer. He was a care giver to his wife Valentine until her passing. Surviving him are his children: Madge Young, Monroe; Linda Needham, Springville; and Nancy Stevenson, Tulare, CA; many grand, great, and great-great-grandchildren; siblings and other beloved family members.. In addition to his parents and wife, he is also preceded in death by his children: Daniel Arthur Lancaster; Sharon Escher. Graveside services will be held on Thursday, August 30, 2018 at 2:00 p.m. in the Monroe City Cemetery.